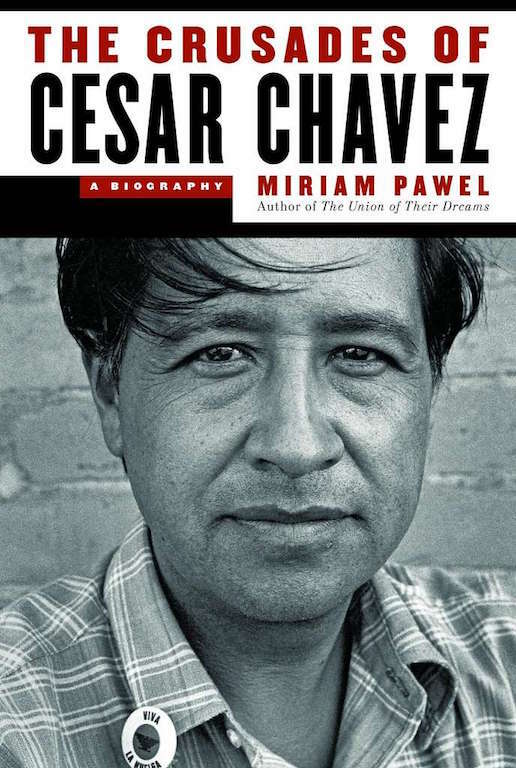 For more on the unfortunate efforts by Cesar Chavez and the UFW to sabotage the field organizing work of MCOP and the AFW beginning in 1978, I recommend a 2014 book by Pasadena author Miriam Pawel entitled THE CRUSADES OF CESAR CHAVEZ to which I contributed an extensive interview and related documents. Pawel is a Pulitzer Prize-winning journalist with a quarter-century background variously at NEWSDAY and the LOS ANGELES TIMES. In that book’s Chapter 35, Pawel does an excellent job in presenting Chavez’ ego-driven opposition to independent organizing efforts in Texas, Arizona, and elsewhere which, had they been encouraged as eventual UFW “locals,” could have moved the UFW toward becoming a real national farm labor union, not just one only active in California. A prior Chapter 21 in Pawel’s book also chronicles Chavez’ earlier activities in Arizona involving the late Gustavo Gutierrez, my old MCOP and AFW colleague. Gustavo’s wife Raquel, now deceased as well, served as the registered nurse caring for Chavez during his long 1972 “fast“ in Arizona. Over the next few years another book on the experiences of Mexican National farm workers in the U.S., Arizona included, is expected from the pen of Stanford University Prof. Ana Minian. It also will encompass the organizing history and accomplishments of the AFW and affiliated organizations on both sides of the Arizona/Mexico border. If interested, watch for Minian’s book. Hi, Bill: It’s always good to hear from you, and if you’re ever over this way again let’s have lunch or a beer. But better sooner than later. Hard as it may be to believe, I seem to be getting old.